Founding Principal and Design Director. 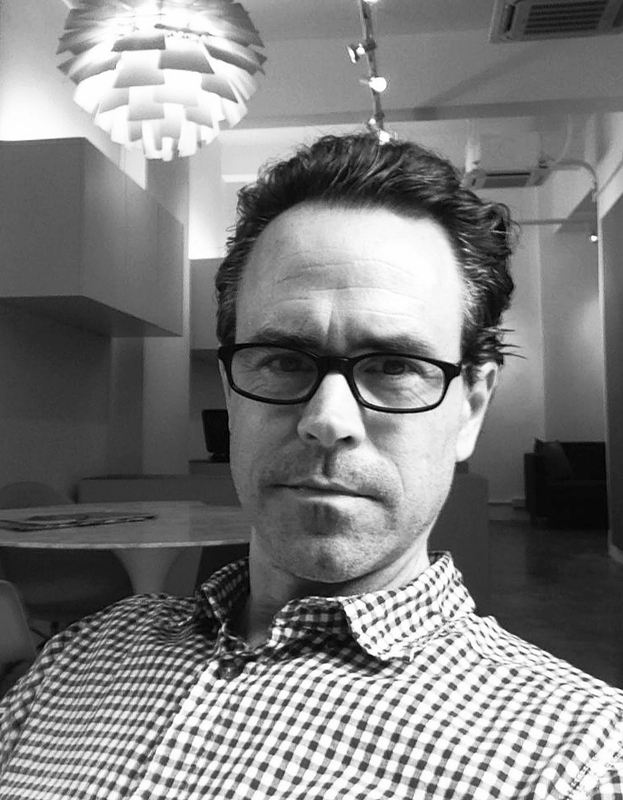 Scott Myklebust is the founding principal and design director of M CO Design. With over 23 years of international experience designing large scale mixed-use, entertainment, and hospitality projects worldwide, Scott launched his practice in 2005 with a commitment to a collaborative, hands-on design approach partnering with his clients to create uniquely conceived and crafted projects. Before moving to Hong Kong Scott has travelled extensively throughout Europe, and Asia. During his travels he gained a broad appreciation and understanding of the origins of Western architecture and how it can be adapted to other cultures and locations throughout Asia and the world. While working with the Jerde Partnership based in Venice, California (1994 – 1998), he was a key designer on numerous projects including the award-winning Bellagio Resort Hotel in Las Vegas, Nevada and the Dentsu Headquarters in Tokyo in association with Jean Nouvel. Following the opening of the Bellagio, Scott partnered with Richard Orne in 1998 to found Orne + Associates (O+A). Together they launched a successful practice that encompassed urban mixed-use and master planning projects worldwide. Scott is currently engaged in the design of several hospitality projects in China, Sri Lanka and Myanmar. Scott received a Bachelor of Environmental Design, and a Master of Architecture from the University of Minnesota. Project by Jerde Venice, California in association with Jean Nouvel.